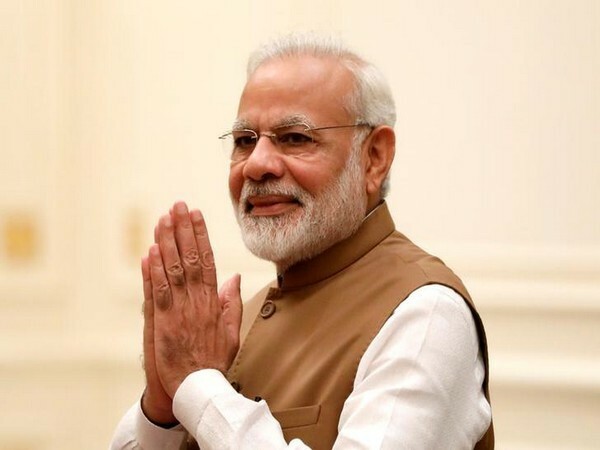 New Delhi – Ahead of his Japan visit for the Annual Summit, Prime Minister Narendra Modi on Friday asserted that India's ties with Japan, both economic and strategic, stand completely transformed in recent years. Prime Minister Modi will be visiting Japan on October 28 and 29 for the Annual Summit. This will be his 12th meeting with Prime Minister Shinzo Abe since his first visit to Japan as Prime Minister in September 2014. The Prime Minister last visited Japan in 2016 for the Annual Summit.Prime Minister Modi outlined the deep ties between the two countries through a statement released before his departure to Japan. "Last year, I had the pleasure of hosting Prime Minister Abe and Akie Abe in my home state Gujarat also. Japan is India’s valued partner. We have a Special Strategic and Global Partnership. Our ties with Japan, both economic and strategic, stand completely transformed in recent years. It is today a partnership of great substance and purpose. It rests on the strong pillars of India’s Act East Policy, and our shared vision and commitment to a free, open and inclusive Indo-Pacific,” he said. Prime Minister also highlighted that as democracies, India and Japan have shared values as both countries seek peace and prosperity for all. The Prime Minister also touted Japan as `one of the most trusted partners` in India’s economic and technological modernisations. he said, "Our complementarities make India and Japan a winning combination. Japan today is one of the top investors in India. Projects like Mumbai-Ahmedabad High-Speed Rail and Dedicated Freight Corridors reflect the high level and strength of our economic engagement. Japan is also at the forefront of engaging in our national initiatives, such as ‘Make in India’, ‘Skill India’, ‘Digital India’, ‘Startup India’, etc." Prime Minister Modi also asserted that Japanese investors have faith in India's economic future, which is marked with myriad opportunities. He also informed that he would be witnessing some of Japan's high-tech capabilities in robotics during this visit.Apart from holding talks with Prime Minister Shinzo Abe, Prime Minister Modi will also interact with business leaders and would address the Indian community. He also expressed delight over growing people-to-people interaction in areas such as education, skill development, culture and tourism. "My visit will promote our traditional friendship that is deeply rooted in history, and consolidate our partnership for a better and more prosperous future," the Prime Minister added.